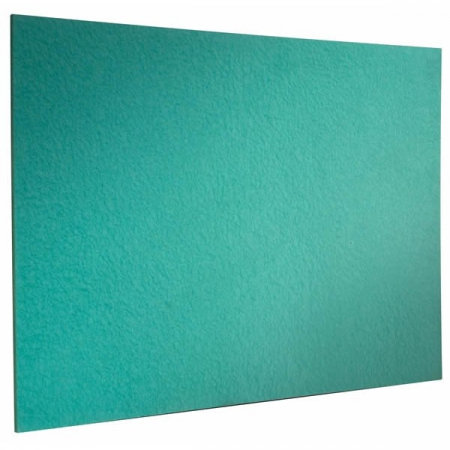 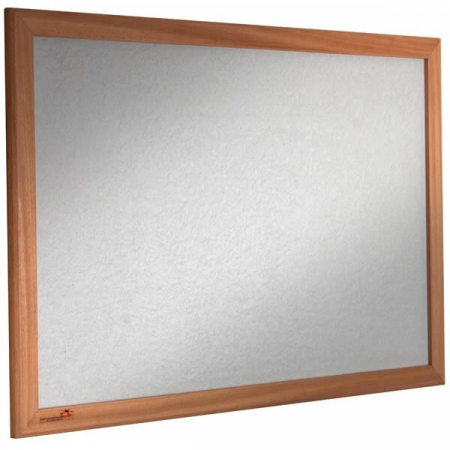 Eco friendly notice boards available with a choice of frames. 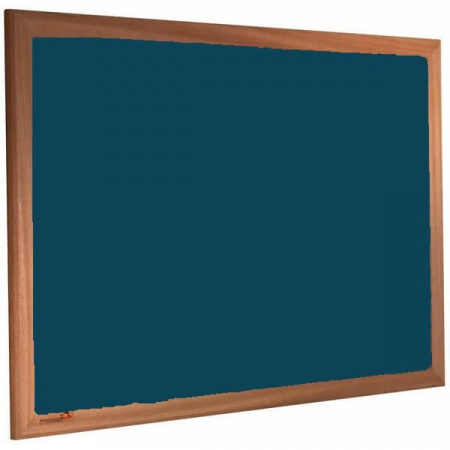 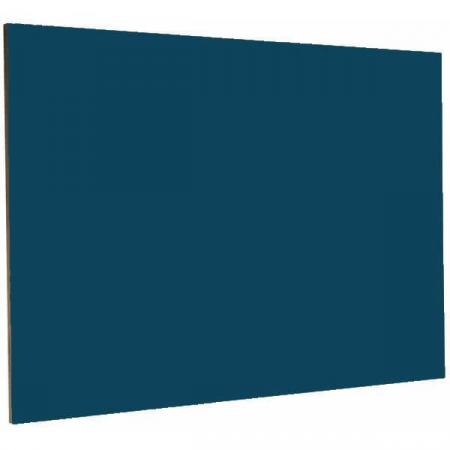 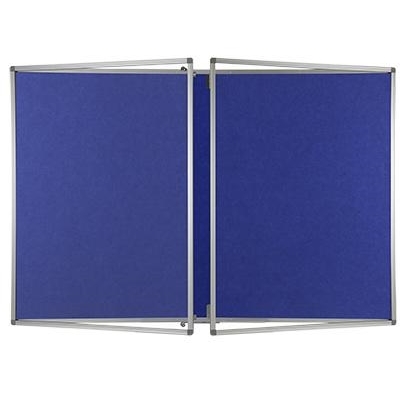 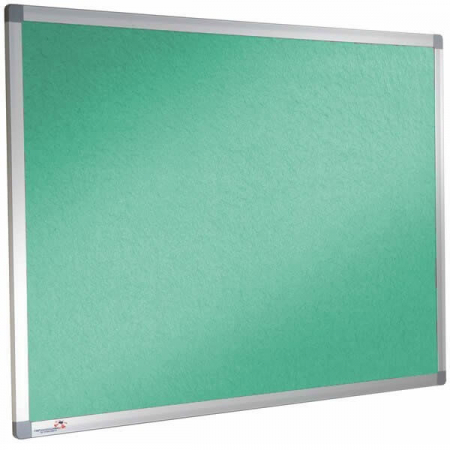 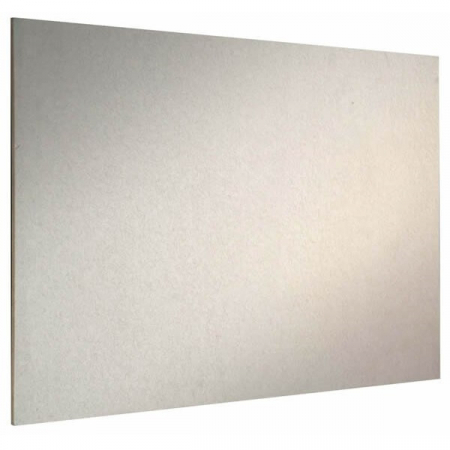 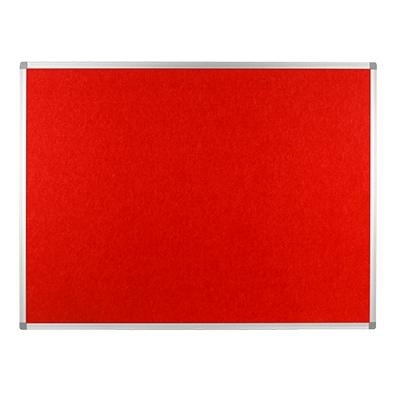 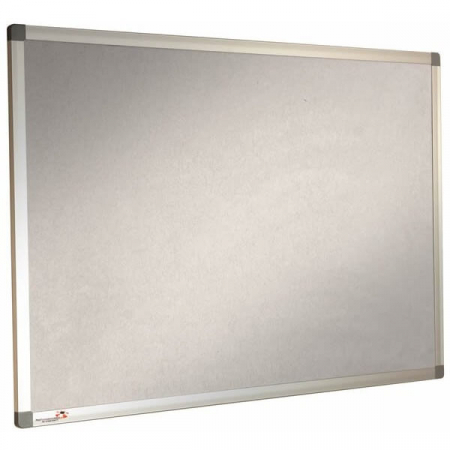 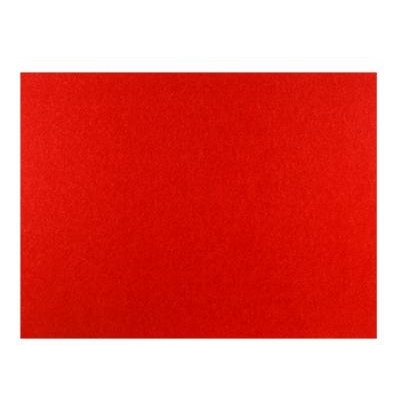 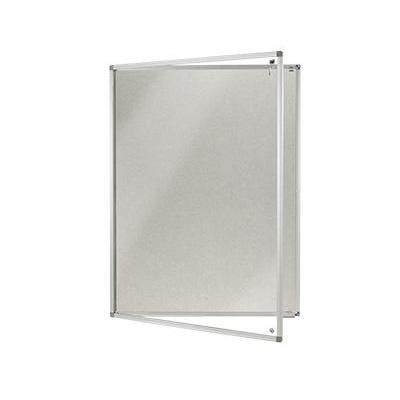 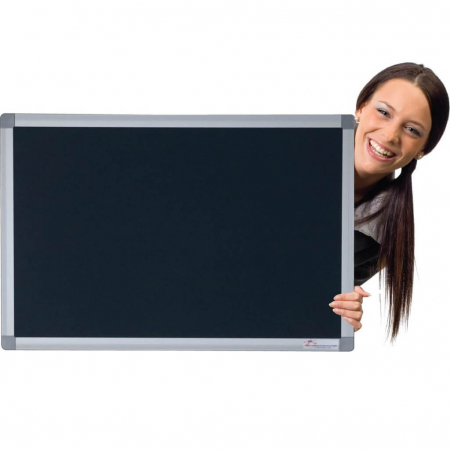 Also available as lockable, wall mount or portable notice boards. 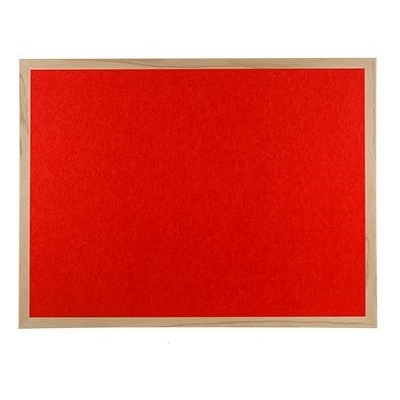 Made from recycled or naturally occurring materials. 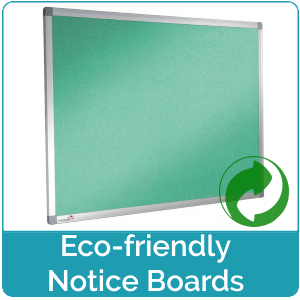 These boards are environmentally friendly. 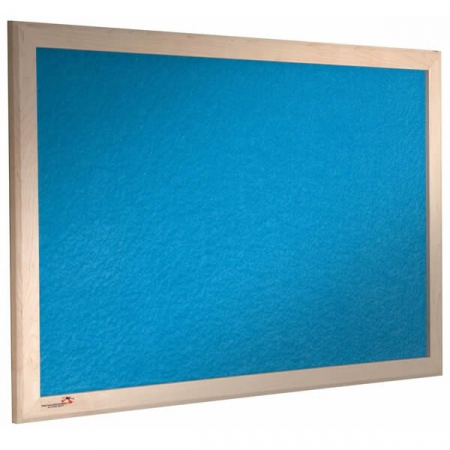 Choice of Class B fire rated or non fire rated. 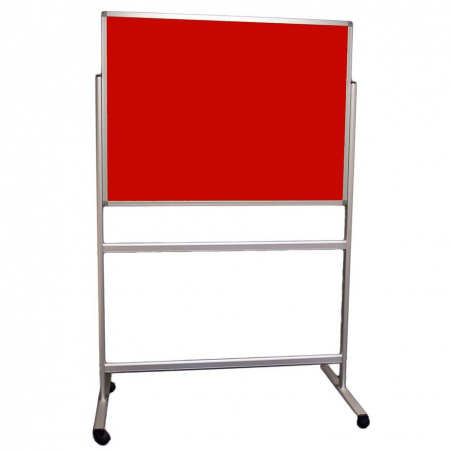 We can also produce custom sizes, please call 01793 613088.